We spent the day rowing and spinning and drifting down the Lehigh river and by the time we got back into the city, our stomachs were craving something soupy. Big bowls of Tom Yum noodle soups from Noodies in Hell’s Kitchen satisfied that craving perfectly. And then, onto something sweet so I picked up a few bars of Brewla’s white peach and chamomile tea pops at Whole Foods. 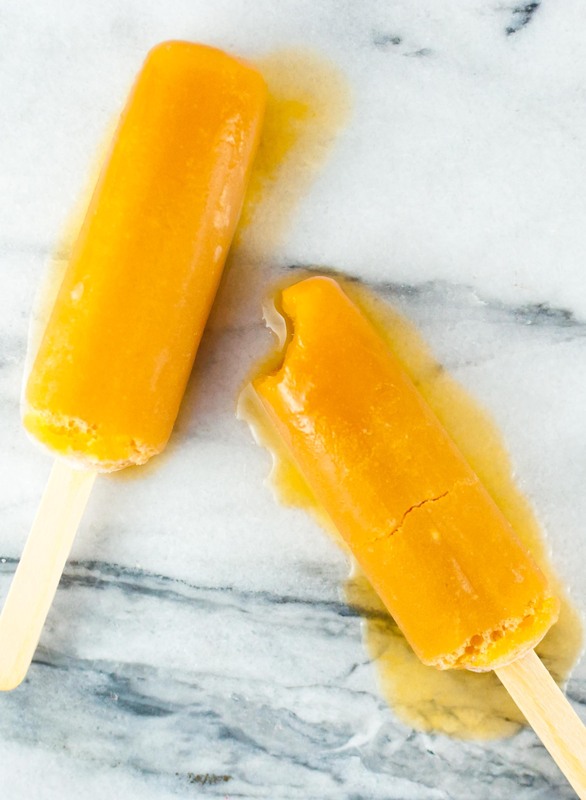 Not too sweet and perfectly smooth, the pop is made of chamomile tea so it is perfectly okay to have right before bed – right?